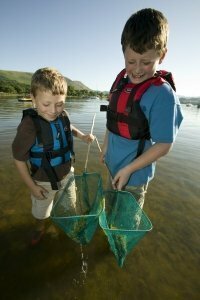 The Lake District is the place to go for adventure, whatever your age or ability there is something for everyone. Have a look at a few ideas below. Coniston’s very own outdoor activity company, fully licensed and able to offer not only equipment hire, but all outdoor activities – ideal for couples, families & especially groups. Low Wood Bay Watersports Centre, has an extensive range of equipment and an inspiring setting against a backdrop of the Lakeland fells is a great location for getting out on the water. They offer a wide variety of watersports instruction and boat hire suitable for all ages and abilities. Try the exciting 35 treetop challenges, designed to make you swing, climb, balance and fly through the ancient oak woodland canopy. 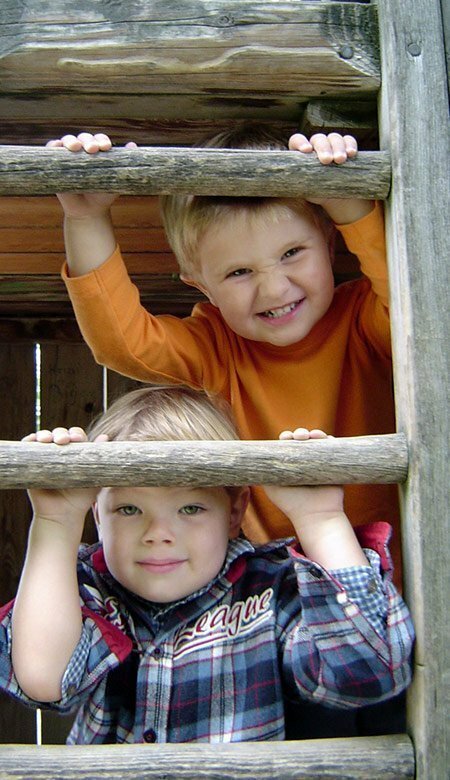 You’ll be connected securely to our unique continuous safety cable which enables all ages and abilities from 5yrs upwards to join in the fun. Climb the trees and slide across high wires, crawl through tunnels, cross rope bridges, walk the planks and zip down to the ground! Go Ape is an award-winning high wire forest adventure course of rope bridges, tarzan swings and zip slides… all set high up in the trees. Providing a fun day out with friends, families or colleagues, you’ll be fitted with a climbing harness and given instruction before trekking from tree to tree high above the forest floor. Canoeing and bushcraft activities to suit all ages, abilities and requirements – families, couples, individuals and groups are all welcome. 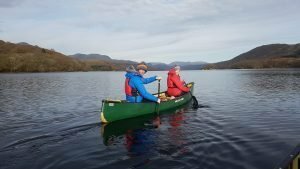 Try a half day canoe session and journey into the quiet bays around Derwent water and visit the islands. Or why not try your hand at bushcraft and learn the essential skills such as wood collection and preparation, safe knife work, building shelters and fire lighting. A unique way to explore the Lakeland countryside. Take a guided Segway tour around the prestigious Cartmel Racecourse, Holker Hall Estate and the surrounding ancient woodland. An enjoyable and fulfilling tour allowing you to enjoy the Segway and this scenic Lakeland Estate with your own guide close at hand. 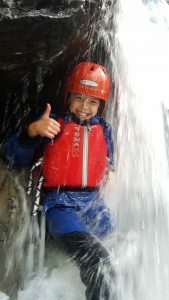 River Deep Mountain High is an outdoor activities provider offering a range of adventure sports, they specialise in fun for families, group adventures and team away days. Offering a range of activities for ALL ages and abilities, individuals, couples, families and groups of up to 120 people can take part in activities such as canoeing, gorge walking, rock climbing, archery, sailing, kayaking, mountain biking, scrambling and abseiling. Using all 15 years’ worth of experience of building climbing walls Kong Adventure have created a dedicated climbing centre that aims to suit everyone’s needs. Whether you’re a family looking for fun, a beginner looking to learn or expert looking for a challenge they have a wall, course or instructor for you, including an indoor real ice wall. Walk with wolves, or fly an eagle from your arm with this natural adventure experience. Learn all about the animals and get to meet them in person. Locally based Path to Adventure provide a wide range of activities which will be tailored to suit your groups requirements and abilities. Whether you are looking for peace and tranquility, thrills and adrenaline, friendship and laughter or just some time out from the hustle and bustle of everyday life you’ll find it with us in amongst the majestic mountains, tranquil forests and flowing rivers. 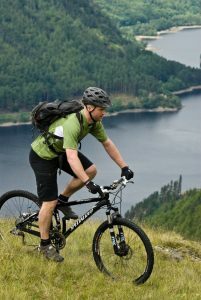 We are perfectly situated as a base to your Lake District visit. With easy access to all the main attractions in the Lakes, enjoy the sights by day or night and retire to the comfort of our cottages.